Dental benefits are available to workers who are currently enrolled for health benefits under WELS VEBA, and also eligible workers whose sponsoring organization has one or more workers enrolled for health benefits under WELS VEBA. Dental benefits are available on a voluntary basis and are not automatically included with enrollment in the WELS VEBA health plan. 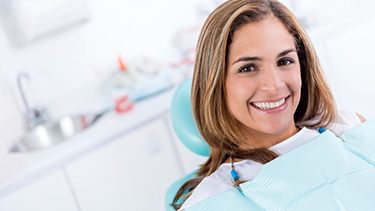 Dental benefits are fully insured and administered by Delta Dental. 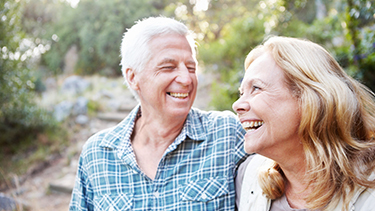 You may click on any of the links below to learn more about Dental benefits.